Kore remains the only official Kodi remote app Android offering. Therefore, it's one of the best Kodi remote control apps available. It's compatible with Kodi 14.x “Helix” and higher as well as XBMC 12.x “Frodo” and 13.x “Gotham.” It's simple to install Kore and just as easy to use. Since Kodi features skins and high customization, its officially sanctioned Kore Kodi remote app Android counterpart does as well. There are several color themes to pick from. Also like Kodi, Kore supports lots of relevant information on currently playing media. You'll find options fo change, download, and sync subtitles as well as change audio streams. Plus, the typical slew of volume and playback controls come standard. Although the user interface (UI) is a bit barebones, Omnimote is an excellent Kodi remote app Android pick. 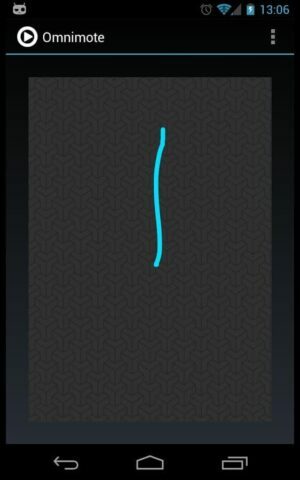 The app uses gesture-based controls. Therefore, you can use Omnimote to control Kodi without glancing at your phone screen. 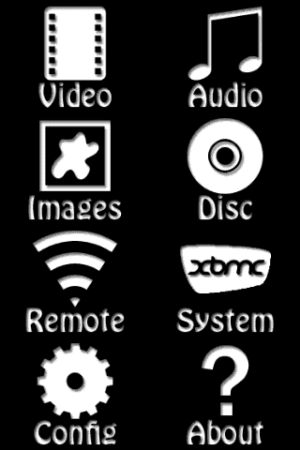 Despites its antiquated UI, Spooky XBMC is one of the best Kodi remote control apps available. Rather than using more modern Material or flat design, instead its interface relies on skeuomorphism. Still, it's an excellent choice for a Kodi Android app remote. 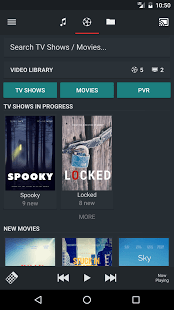 While these are the best Kodi remote control apps for Android, there's a slew of Kodi remote app Android choices. 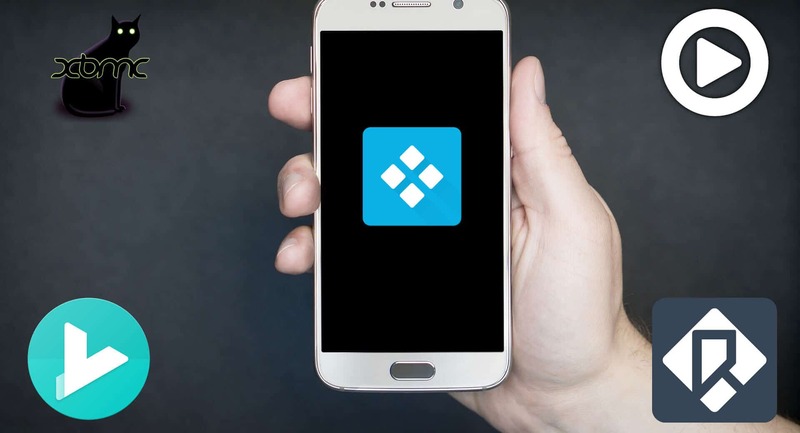 The official Kodi Wiki includes a page on Android remotes. Plus, the Kodi Wiki chronicles iOS and Windows Phone remotes as well. What do you recommend as the best Kodi remote control apps?